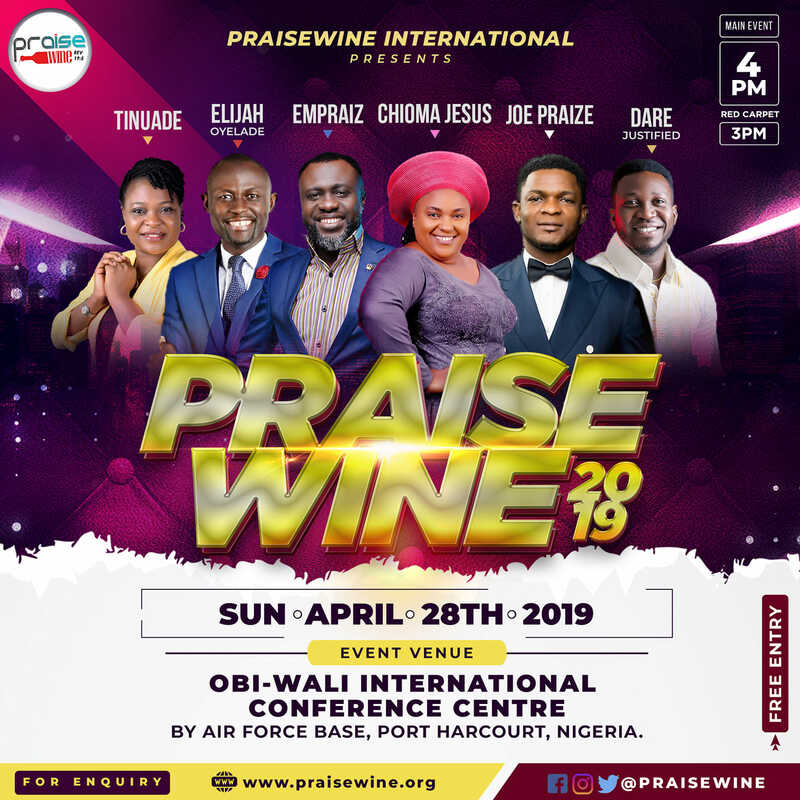 Over the years, Adebola Udoh has become a psalmist, songwriter and minister. 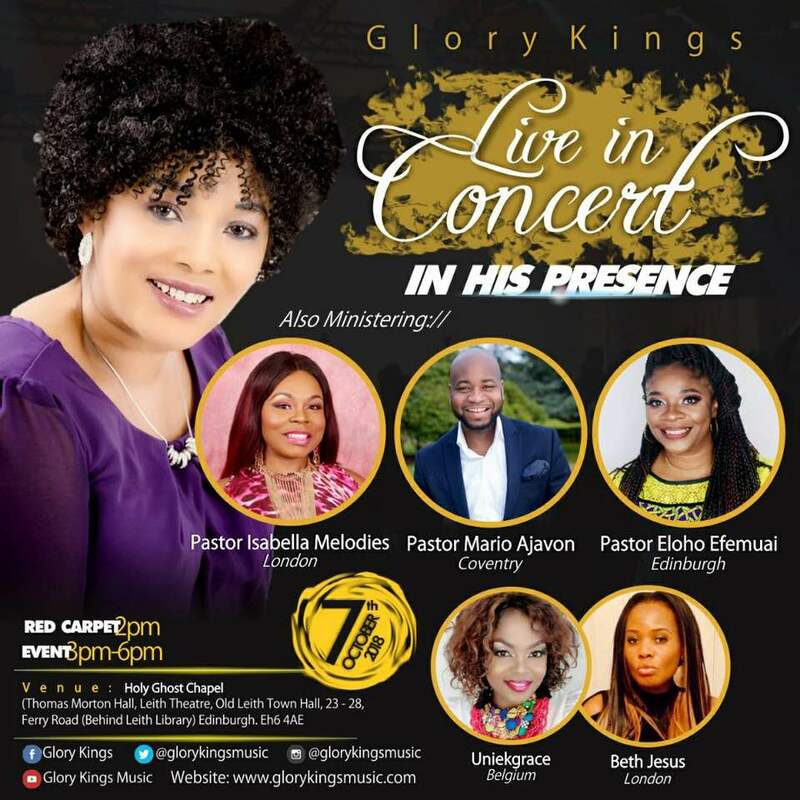 Blessed with two beautiful girls and loving husband, Fortune Udoh, who is also a psalmist, Adebola is set to capture the hearts of her audience in her debut single. 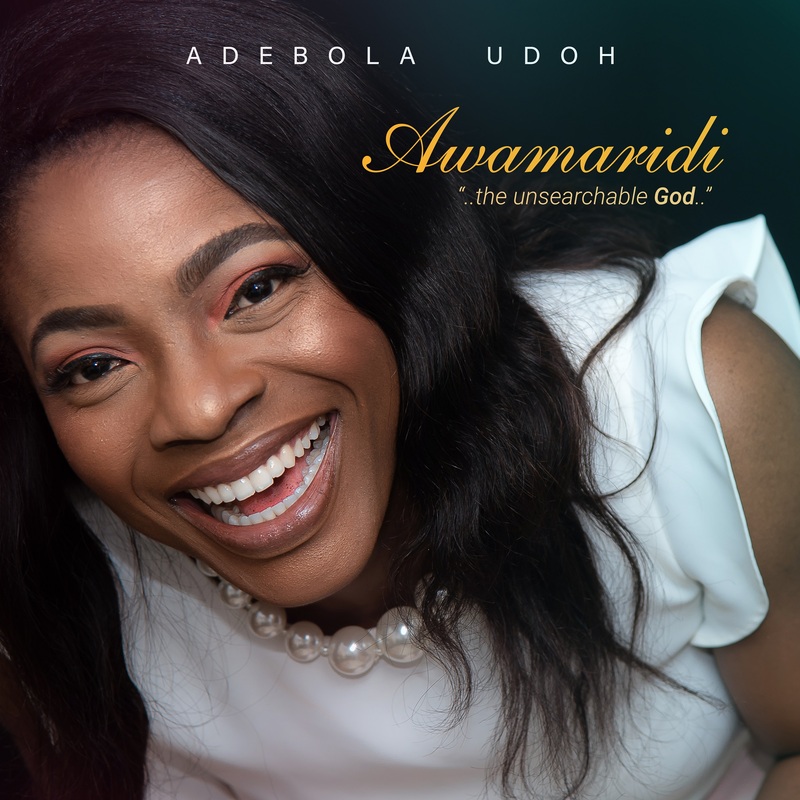 Produced by award winning gospel music producer Evans Ogboi, Adebola Udoh says “Awamaridi” which can be interpreted in the Yoruba language as ‘Unsearchable, Unquestionable, and Unfathomable was birth at such a time when she was trusting God for deeper. In her own words, “The reason for the title Awamaridi came from an experience I had this year which drew me deeper into trusting God for things I thought were impossible! But, God came through miraculously without me moving a pin! It was an incredible experience and it was at that point this song got released into my spirit. 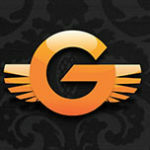 He is a God whose ways are past finding. His thoughts are higher than ours so it’s simply, unfathomable – Awamaridi” She goes on to say “The underlying essence of the song is for people to get uplifted in their spirit and feel the power of God through the worship”. Awamaridi is available on all digital platforms.